iPhone 5S & iPhone 5C Will Be Available In Malaysia on 1st November 2013!! 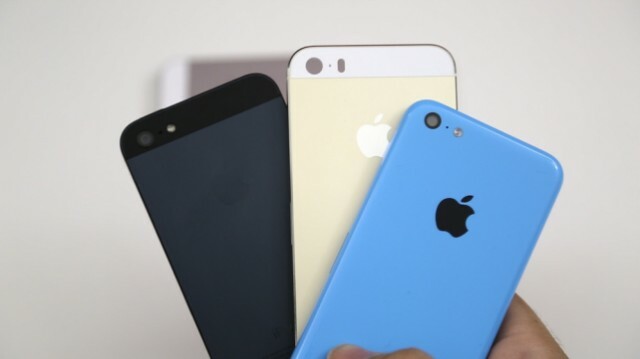 Hit on for the full list of 2nd and 3rd batch of countries getting the iPhone 5S and iPhone 5C. What’s your say? Yay or Nay? Next story [RUMOUR] High-Resolution Leaked Images of Apple’s iPad 5!!! Previous story A New Way to Sell In Facebook,The INSTAPPS Way!! !